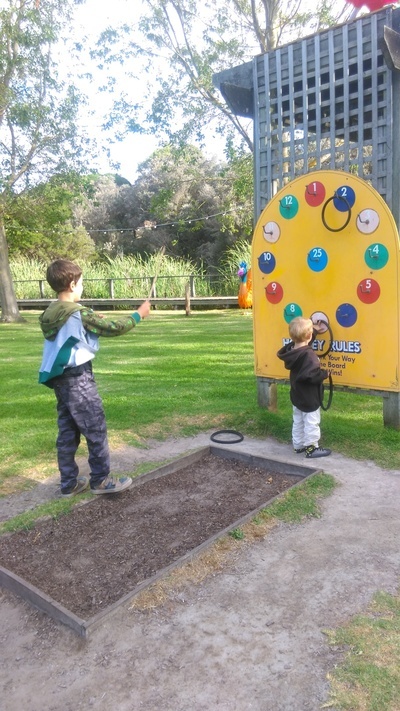 Head down to the Mornington Peninsula these school holidays to enjoy the Boneo Maze & Mini Golf, a serene outdoor eco venue offering year round adventures for families. 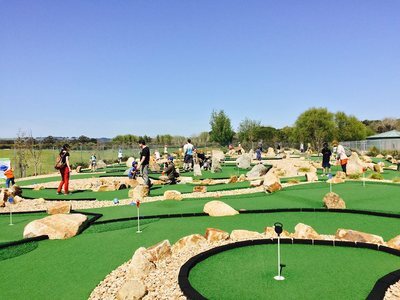 Now the weather is warming up, there is ample opportunity to enjoy the great outdoors and the Boneo Maze & Mini Golf is a great place to do so. The beautiful 27 acre property is an ever evolving sanctuary, allowing visitors the chance to connect with nature through indigenous workshops, outdoor play (mini golf, mazes, and oversized board games) and peaceful walks. 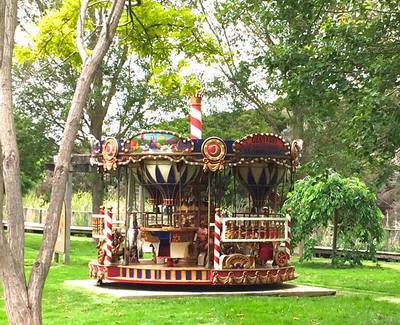 There is gentle 1.5 km of boardwalk to enjoy (pram friendly), offering views over the beautiful wetlands and there's a beautiful vintage carousel to admire. To celebrate the return of the finer weather, the Boneo Maze & Mini Golf bring back their Adventure Zone for mini thrill seekers. Are your kids ready to test their physical skills? There's Bungee Tramps, Quad Tramps, Pedal Boats and a Rock Climbing Wall for active kids to try out. Settle in for the day and enjoy lunch at the licensed “Lakeside Café” while the little ones jump on the jumping castle. 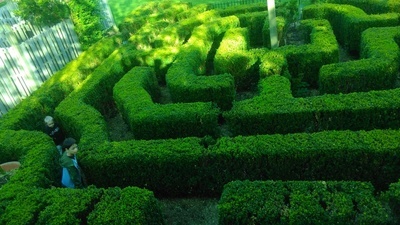 The Boneo Maze & Mini Golf is open from 10am to 5pm, 7 days a week.